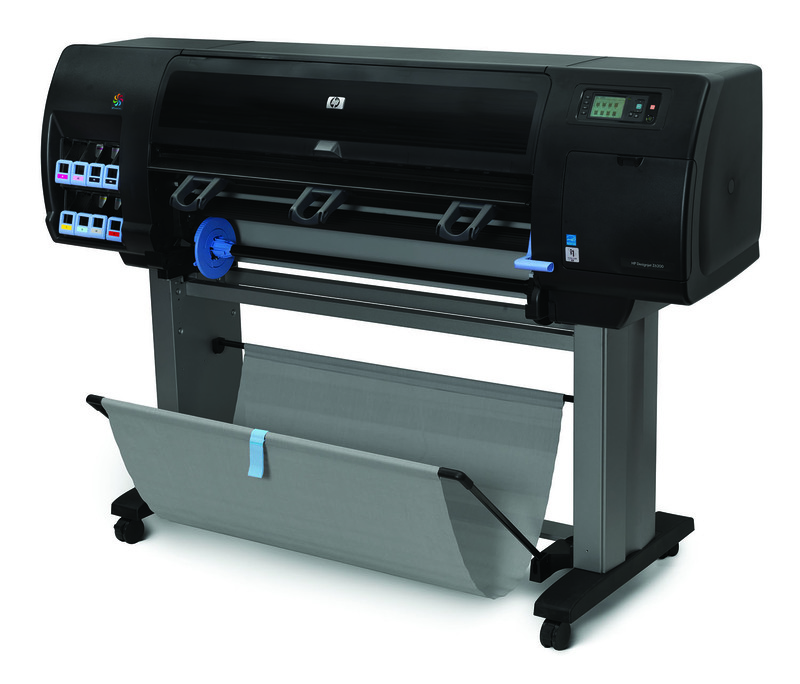 We support the entire range of HP Designjet Plotters including the popular HP Designjet Z6200 Series. The HP Designjet Z6200 Photo Printer is one of the fastest printers in its class. Using tried and tested technology along with feature enhancements (embedded spectrophotometer, optical media advance sensor) the HP Z6200 is a fantastic production printer. Our engineers have many years experience supporting the HP Designjet Z6200 and we can provide an efficient & cost-effective onsite support solution. From drive belt replacements through to annual maintenance we have a solution to get you up & running quickly. Simply get in touch with our HP Designjet Z6200 repair experts to diagnose your error/fault and receive a free, no obligation, repair quotation.